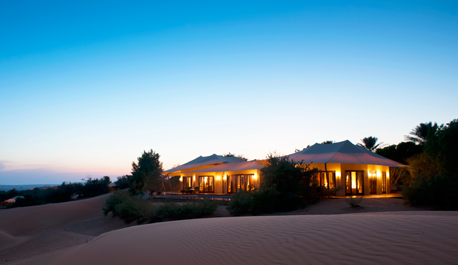 The client is a stunningly exclusive, conservation-led 5* desert resort and spa located within the Emirate of Dubai. 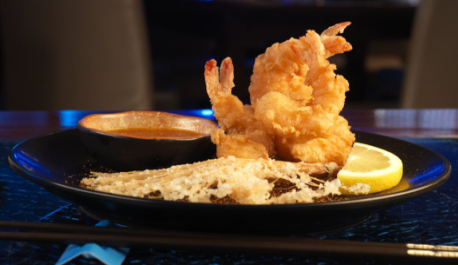 This Pan Asian themed restaurant in Suffolk initially commissioned Affinity PR to improve its customer service standards in order to rectify an online complaint by a customer. 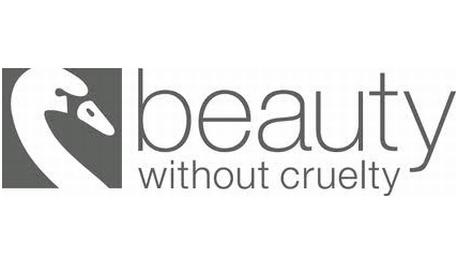 The client, a well established ethical brand of cosmetics, was the first range to be suitable for both vegetarians and vegans. It has grown into a successful international brand. 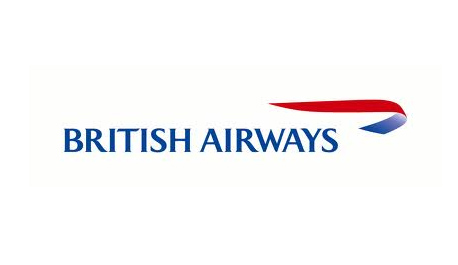 Affinity PR approached BA Holidays to be affinity partners for a travel promotion in their main in-flight magazine.